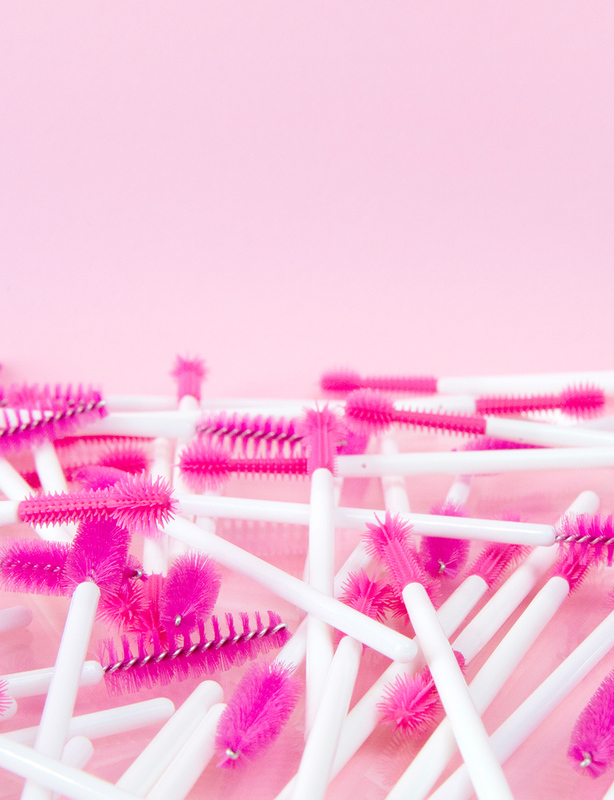 Disposable, hygienic, high-quality spiral fiber brushes for applying mascara and/or sealers. Use to maintain and separate eyelash extensions. 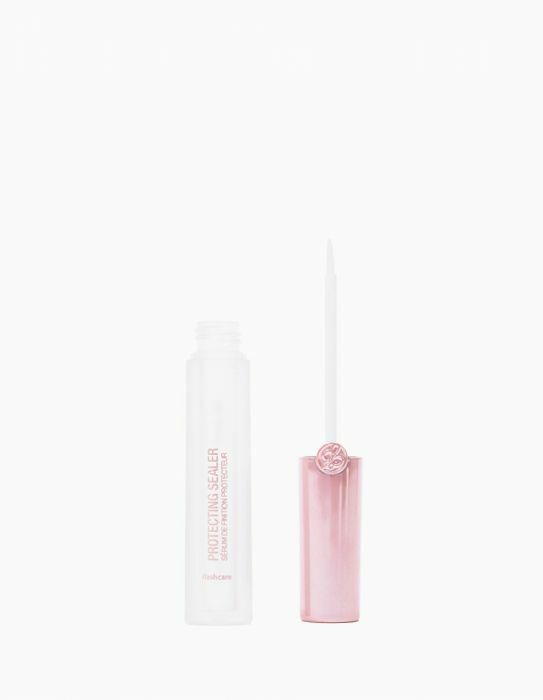 The flexible precision tip reaches inner corners of the eyes and lower lashes. Use prior, during and after lash extension application. 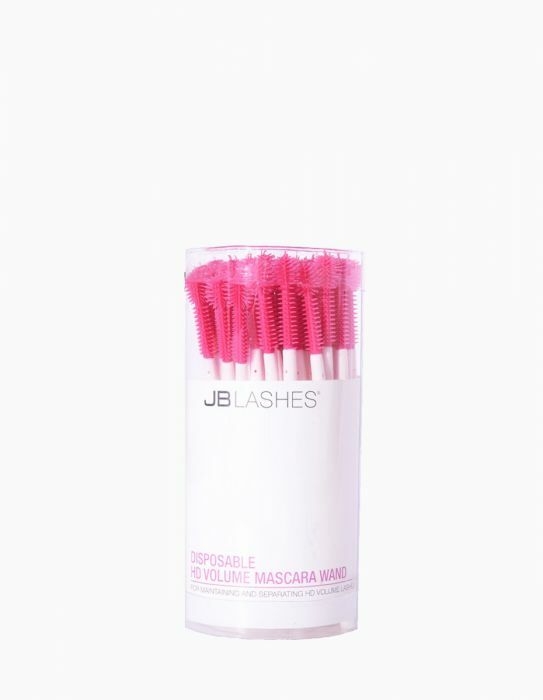 Close one eye, place Disposable HD Volume Mascara Wand on top of lashes then roll the brush over lashes to keep them defined.